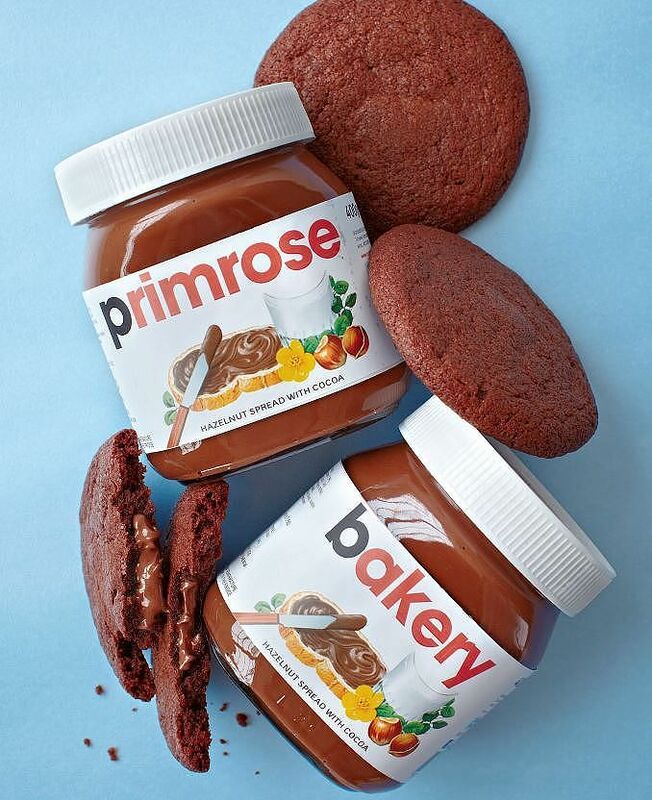 This recipe sandwiches a dollop of your favourite chocolate spread between two rich, soft chocolate cookies. The whole thing is baked until the cookies are crisp on the outside but still oozing with Nutella on the inside. They're thoroughly addictive, so beware of baking a batch! 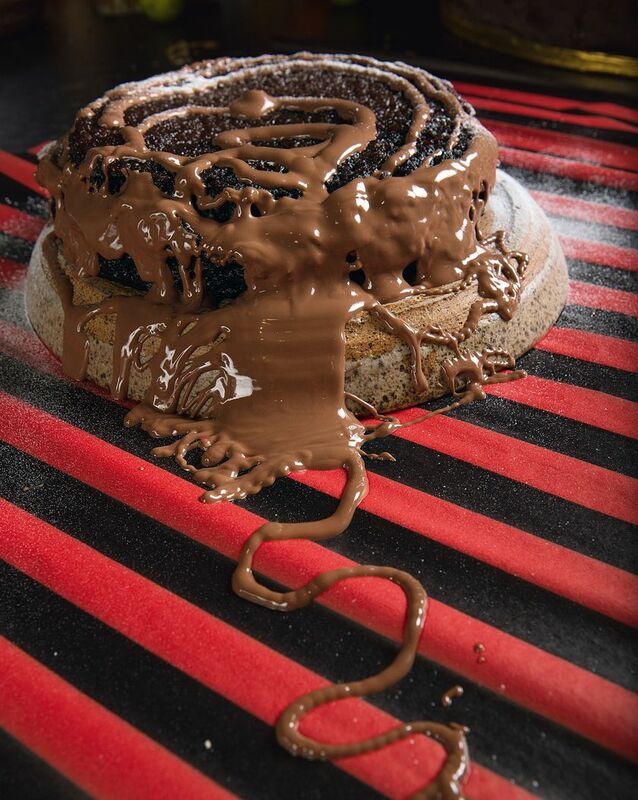 This outrageous recipe from Choccywoccydoodah tastes as gloriously chocolatey as it looks - plus it's gluten free! Nutella is added as a decadent extra in this recipe, slathered over the dense chocolate cake after baking. A Nutella recipe sophisticated enough to serve at a dinner party? Yes please! 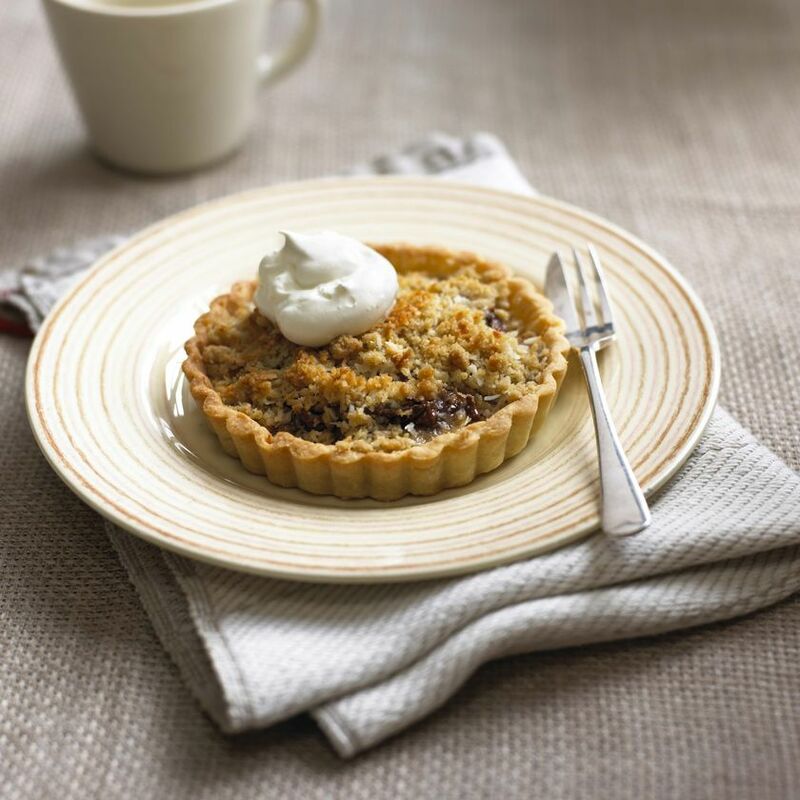 These smart Banana and Nutella Crumble Tartlets are the perfect way to work Nutella into even the most refined affair. Rich, melted Nutella. Creamy, warm milk. A sprinkling of chilli flakes or salt. 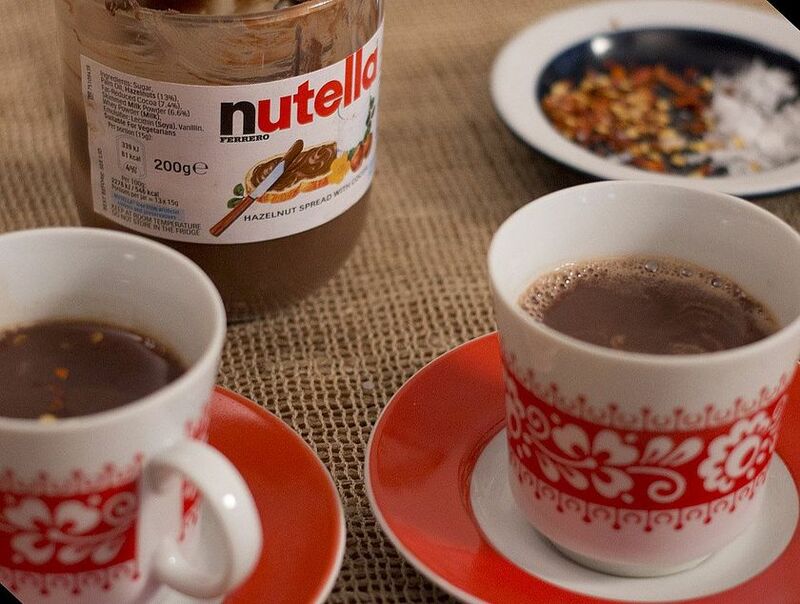 We're in Nutella heaven with this simple hot chocolate recipe! Ok, ok, so this recipe isn't strictly Nutella. 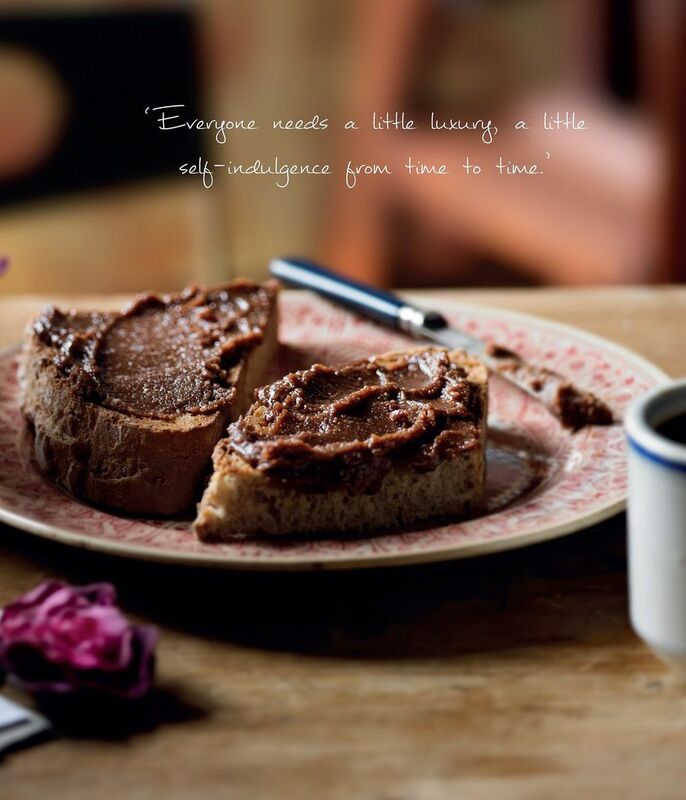 It's something a little different and maybe even a little better - your own homemade Chocolate and Hazelnut Spread. 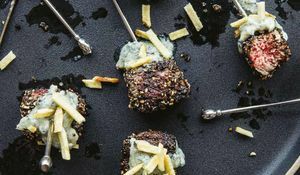 This spread will wow everyone you serve it to, if you can bear to share. Have an amazing Nutella recipe we should know about? Tweet it to us! Stuck for a Mother's Day gift idea? Not to worry! The Hemsley sisters, Jasmine and Melissa, have put together a handpicked Mother's Day Gift Guide bursting with buys your foodie mum is bound to love. Spoil the star baker in your life this holiday season with one of these 5 Brilliant Baking Books. 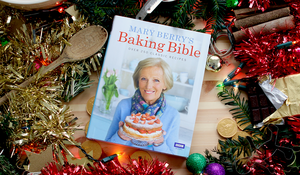 With titles from favourite faces like Mary Berry and Paul Hollywood all the way through to exciting, trendy cookbooks for adventurous bakers, there's something for everyone on this list.